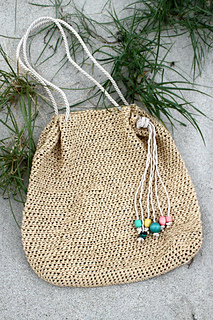 This light and capacious raffia beach bag is easy to make and stylish to wear it. 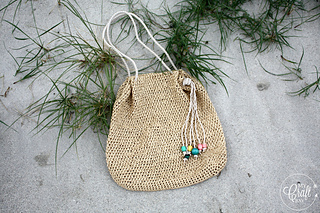 Even if you aren’t planing to go to the beach, use it as your summer tote. It looks nice when worn with a beach dress, or with a pair of jeans. Size: mouth of the bag circumference - 80cm/31.5”; depth - 40cm/15.75”. 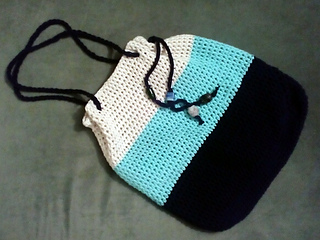 Gauge: hdc (US)/htr (UK) - 13 sts and 9 rows = 10cm/4”. P.S. You can always use cotton or linen yarns instead of raffia.